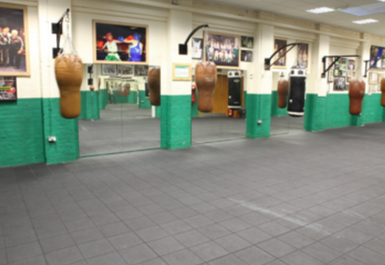 The Pat Benson Boxing Academy is an excellent boxing facility located in the heart of Digbeth’s Irish Quarter. As the name suggests, the boxing facilities at this club really make it stand out but there is also a good gym, which your PayasUgym pass will give you access to. At just £3.60 for a one-day pass, this really is one of the best value gyms in the area! 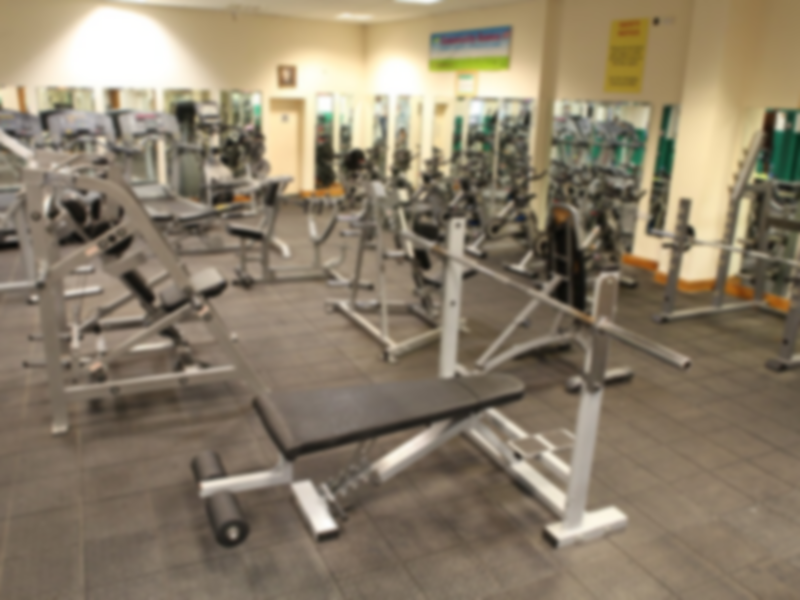 The gym houses a variety of cardio machines including treadmills and exercise bikes. 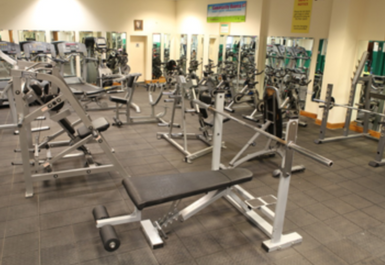 The gym is also fully equipped with a variety of Olympic weights and Hammer Strength weights equipment, the ultimate strength training apparatus. 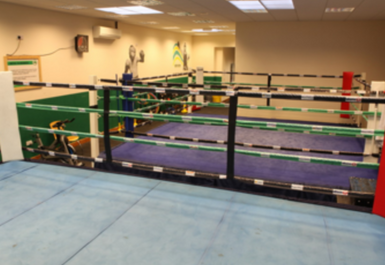 Boxing facilities include 3 competition sized boxing rings and a large bag and circuit area. Boxing classes run on Mondays, Wednesdays and Fridays. For more information about the use of the boxing facilities, please contact the club. 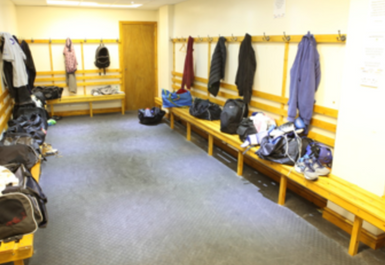 The Academy received £50,000 from Sport England in 2012 and this was put to excellent use, allowing the club to offer a wider and more diverse set of training programmes as well as the experience of everyone who steps through the door. You’ll be welcomed on arrival, whether you’re a gym fanatic or novice and the friendly and expert staff at the Pat Benson Boxing Academy will help you to achieve all of your health and fitness goals. If you’re looking to lose weight, to get fit or to improve muscle tone in the Digbeth area, this club really is ideal for you! Please note that the club is currently unable to accept any payments by card. The Pat Benson Boxing Academy is located in Unit 2, 50 Adderley Street, roughly a 5 minute walk away from Bordesley rail station. Many bus routes stop a couple of minutes’ walk away at the end of the road (Adj Adderley Street), including routes 58 (Birmingham – Solihull), 59 (Birmingham – Kingshurst), 60 (Birmingham – Cranes Park), 876 (Yardley – Blossomfield Schools) and 891 (Birmingham – Coleshill).